Chancellor is Ted Tooher’s fourth Beneteau. 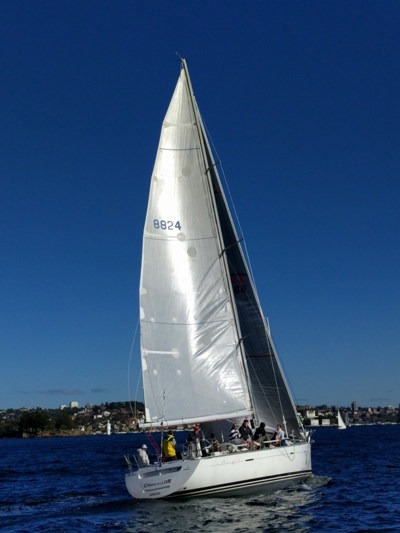 Having completed Hobart races in First 40.7, First 40 and now his First 47.7 is currently race ready for the CYCA’s Audi Centre Sydney Blue Water Pointscore and Ocean Pointscore Series in 2018 including the Rolex Sydney Hobart Yacht Race. Recent Summer Series wins, and places have made crew eager for a good and safe 2018 Hobart finish. With five crew doing their first Hobart and diversity (four women and five nationalities) on board this year the team hope to bring new talent to the course.